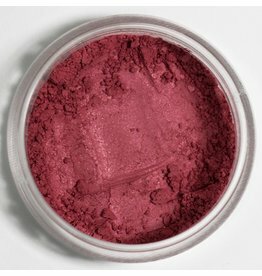 Accomplished is an amazing blush with hints of purple, blue and red. 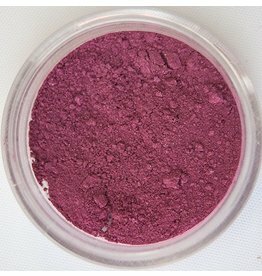 A deep mulberry rich and sultry. Having a high level of education and good social skills. Adorable is such a sweet peachy/pink guy with a hint of brown for grounding. He is fresh and lively, the color of a gentle blush. Affable is a lovable guy. He is a soft orangey peach and is very versatile. showing warmth and friendliness; benign; pleasant: an affable smile. 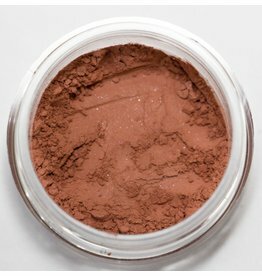 Consider yourself to be AFFLUENT with life and freshness as this perfect pink blusher highlights your cheeks. 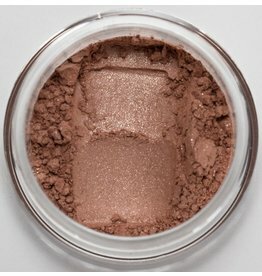 Use as a highlighter with bronzer on the eye bone, lip or alone. Ambitious is eager to please. He is a slightly softer and warmer mix of transparent and queenly. 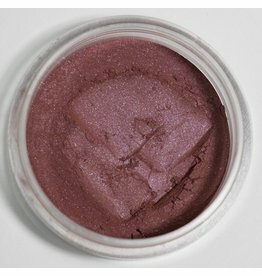 Just like his name sake ANGELIC gives that fresh wash of innocent and lively pink blush to the cheeks. A perfect warm pink. 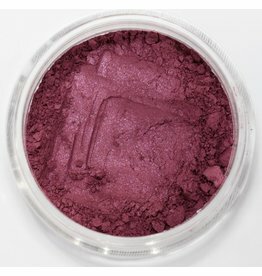 Artistic is a blend of burnt crimson and purple. Get your Bouncy on! This guy is all over the place, eyes, lips or cheeks. 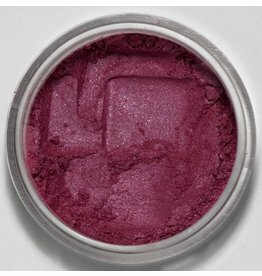 You can mix him with a gloss for lips, use as an eye color (try bone or all over) and of course as a blusher. 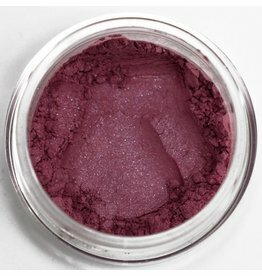 Brainy is an amazing blusher he is a beautiful plum. 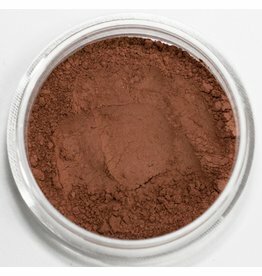 Very soft and actually great for using as a contour color. 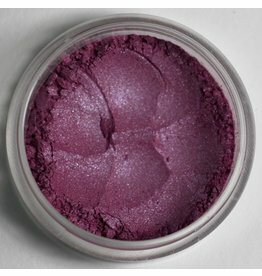 Capricious is a deep red purple that is perfect for women with darker skin or who need a lot of contrast. Pair with a necklace on the green spectrum to really make your cheeks look ablushing. 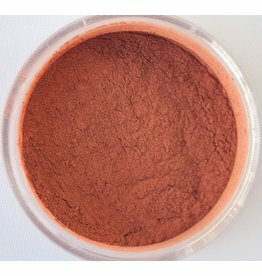 Chi Chi is a softer red with a touch of warmth. He has high notes of violet and is so gorgeous. You can use him alone or with December love (faux glo). Mixed with clear gloss he makes a gorgeous lip. 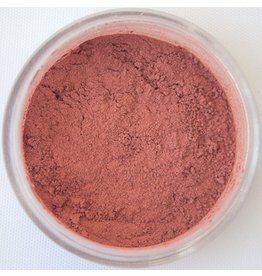 Chivalrous is a soft pink red with a vibrant rosy tone. 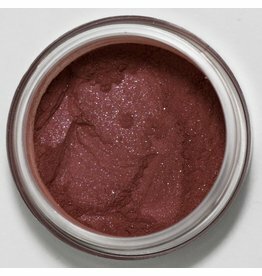 Choosy is a rich warm red with a stunning red shimmer. You're so CLASSY! The perfect soft red. Very versatile and easy to wear. 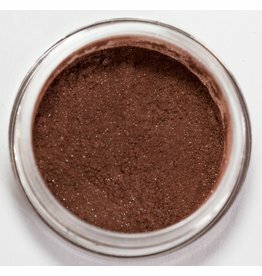 Confident is the perfect blend of wine and red clay to bless your cheeks with the perfect glow. having strong belief or full assurance; sure: confident of fulfillment. 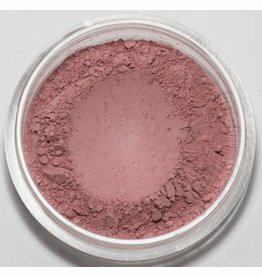 Consort is a light red blush with a slight peachy tone that is perfect for a soft rosy look. We so love the CREATIVE folk! This guy is one of our all time favorite. Just like a Creative to keep you on your toes. He is very vibrant to the eye, but don't be afeared, give him a whirl. Can be used on eyes as well. Love!